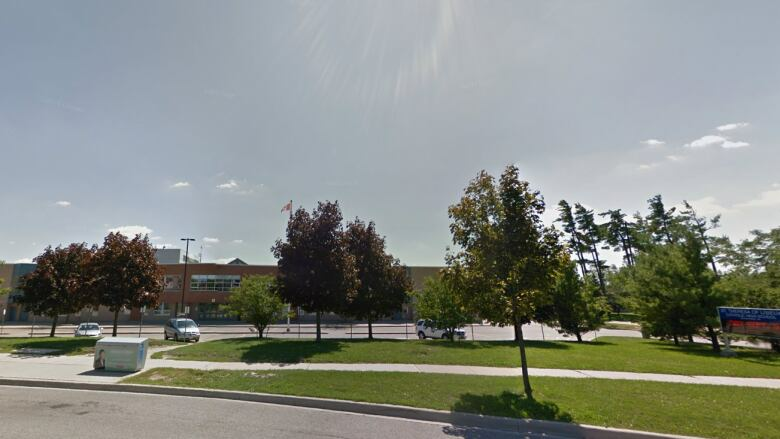 One person has been sent to hospital with non-life-threatening injuries after being stabbed with a machete in the wrist in the parking lot of a Richmond Hill high school. York Regional Police were called to St. Theresa of Lisieux Catholic High School in the Bathurst Street and Shaftsbury Avenue area just after 2:20 p.m. Friday. It's there they say a male was stabbed. It's not yet known if the victim was a student at the school. Const. David Riches told CBC Toronto there are no suspects in custody. The investigation remains ongoing.